The College of William & Mary welcomes applications from students from Richard Bland College. 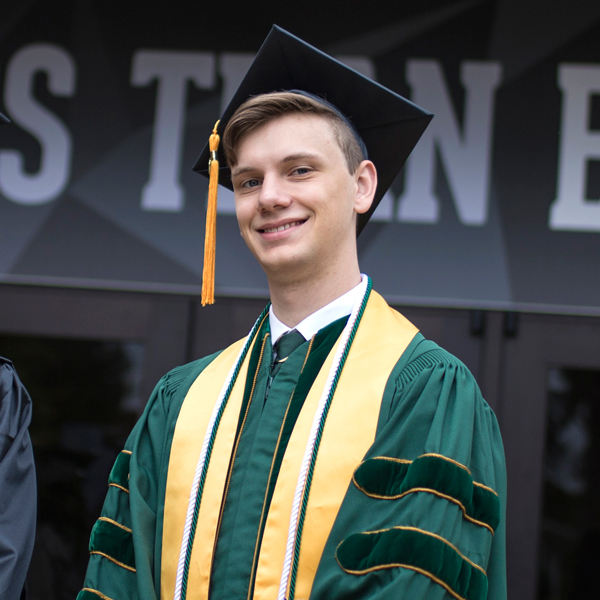 There are several paths for guaranteed admission to W&M for Richard Bland students including Guaranteed Admission, Promise Scholars and Bridge Program. William & Mary recognizes that certain circumstances will prohibit some students from falling under the articulation agreement requirements. Richard Bland College students should follow the standard transfer student application procedure. Learn more about the Bridge agreement. William & Mary grants junior status (defined as at least 54 hours) to entering transfer students from Richard Bland College with an Associate of Arts, Associate of Sciences or Associate of Arts & Sciences degree in a baccalaureate-oriented program. Information on course evaluations and recommended courses can help guide your course of study. Richard Bland College is a branch of William & Mary. Both colleges are governed by the same Board of Visitors. This structure gives RBC students the opportunity to gain guaranteed admission to W&M. 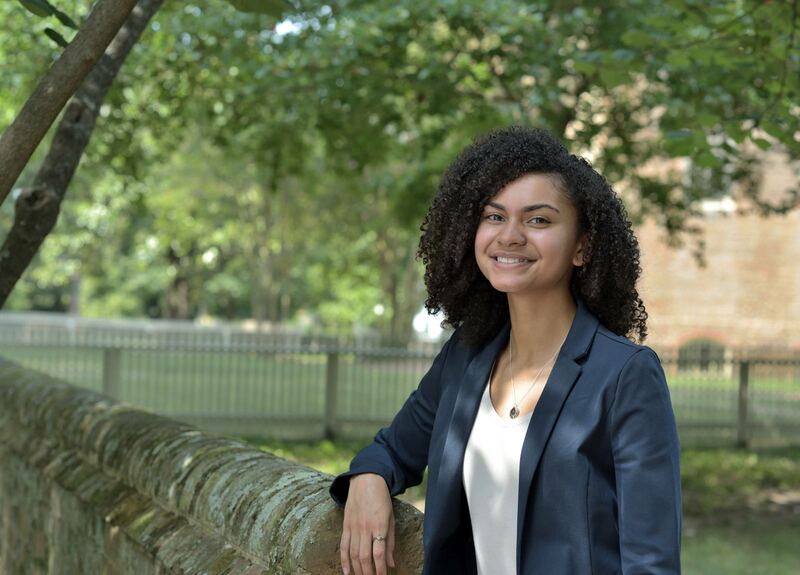 The purpose of the William & Mary Bridge Program is to provide potential transfer students from RBC the opportunity to acclimate themselves to W&M. Richard Bland College students in the program take courses at W&M while pursuing their associate’s degree at RBC and working towards completion of the Guaranteed Admission Agreement. Students taking courses at W&M via the Bridge Program pay RBC tuition prices and have access to resources at W&M, including associated labs, libraries, and equipment. The Promise Scholars Program is designed to ease transfer for high-ability, Pell-eligible students from Richard Bland College to William & Mary. The Promise Scholars program provides W&M courses at RBC, scholarship funds, guaranteed housing, peer-to-peer support, and mentorship to eligible students who have committed to transferring to W&M.